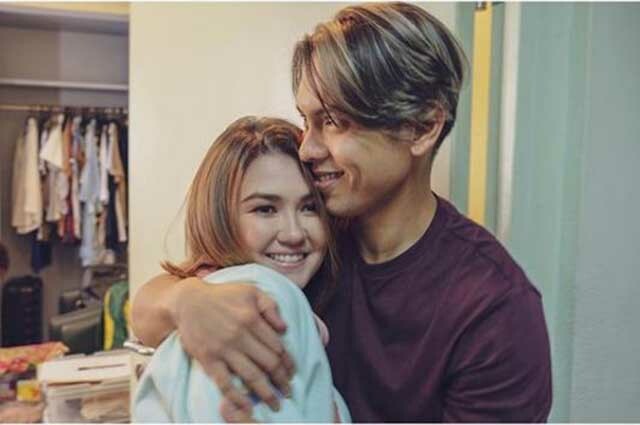 Former couple Angelica Panganiban and Carlo Aquino have been leaving CarGel fans gushing with their sweet on and off cam moments together. No wonder, many are still hoping for their real-life relationship to be rekindled as the two who are working on their upcoming film ‘Exes Baggage’ are both single as of the moment. On Carlo’s special day, Angelica made sure to greet him with a sweet and meaningful birthday message through an Instagram post. Angelica and Carlo’s love team gained popularity when they were paired in the youth-oriented 90’s show “G-Mik”.